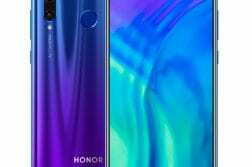 Alongside the launch of the flagship smartphone, Huawei P30 Pro, the company also announced Huawei P30 Lite. The Huawei P30 Lite comes in a smaller form factor compared to the Huawei P30 Pro and also comes in two variants. 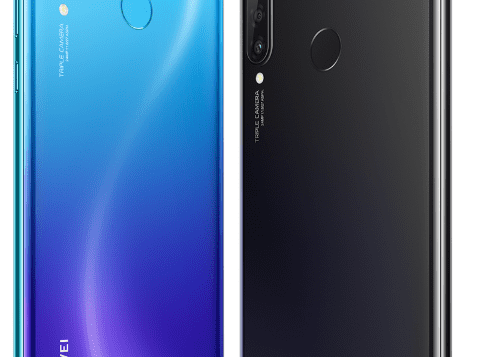 Coming to the specifications, the Huawei P30 Lite comes with a 6.15-inch Full HD+(2312x1080p) display, it is powered by an Octa-core in-house 12nm Kirin 710 SoC with ARM Mali-G51 MP4 GPU. The Huawei P30 Lite comes in two variants – 4GB+128GB and 6GB+128GB along with microSD card support up to 256GB storage. 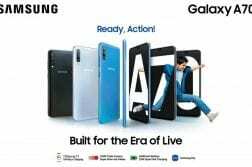 The device is packing a 3340mAH battery with support for a fast charge via Type-C port and is running on EMUI 9.0.1 based on Android 9 Pie. 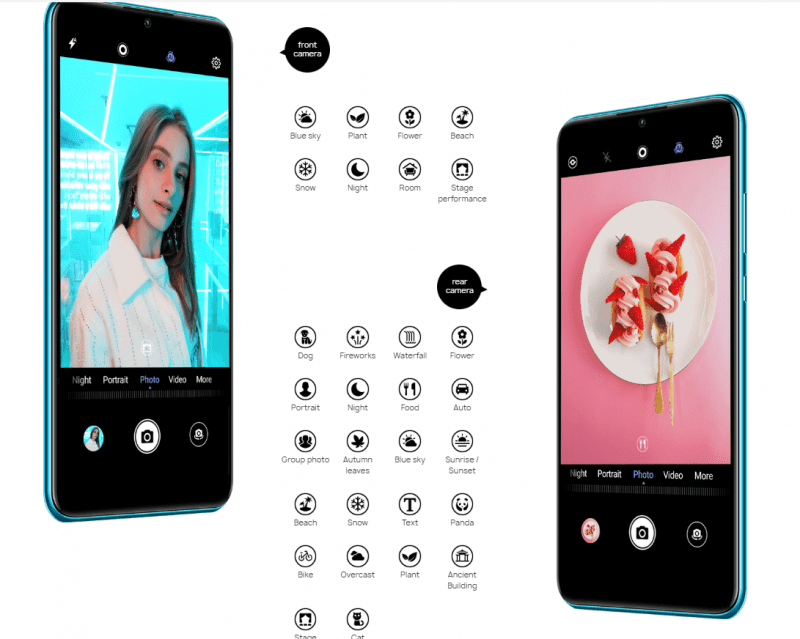 In the optics, the Huawei P30 Lite packs in triple rear camera setup, a 24-megapixel wide-angle lens, an f/1.8 aperture with Triple AI with Wide Angle (120 degrees) amalgamated with scenic recognition, an 8-megapixel ultra-wide lens, f/2.4 aperture, and a 2-megapixel depth-sensing lens. Over at the front, there is a 32MP AI Selfie shooter with f/2.0 aperture. 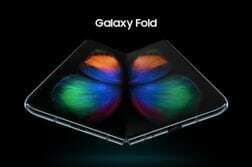 The device retains P Series DNA in design and photography and features an advanced series of smartphone cameras. Some of the features of the rear camera include a wide angle lens, Night, Portrait, Pro, Slow-mo, Panorama, Light painting, HDR, Time-Lapse, 3D Panorama, Stickers, Documents, Ultra snapshot, Capture smiles, Audio control, Timer amongst other features. While the front camera has features such as Portrait, Panorama, AR lens, Time-Lapse, Filter, 3D Panorama, Stickers, Capture smiles, Mirror reflection, Audio control, and timer. 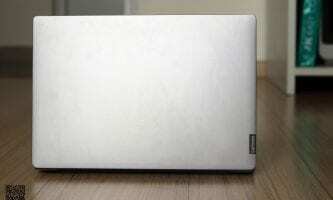 Other features include Dual 4G VoLTE, Wi-Fi 802.11 ac (2.4GHz + 5GHz), Bluetooth 4.2 LE, GPS + GLONASS. 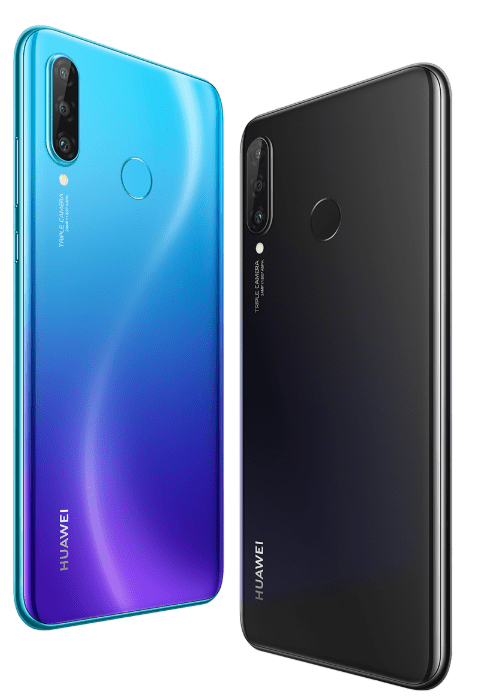 The Huawei P30 Lite will be available for INR 22,990 (6GB+128 GB variant) and INR 19990 (4GB+128 GB variant) in two colors- mesmerizing Midnight black and Peacock blue. It will go on sale on Amazon.in starting 25th April at 12 AM for Prime members and 26th April at 12 AM for regular customers. The device will be available in 120 Croma stores across India starting early next month.